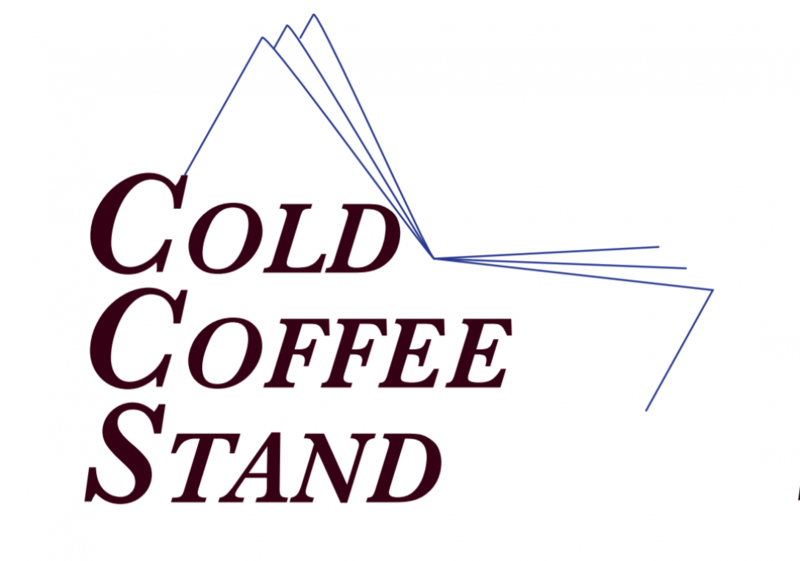 Cold Coffee Stand is a place to showcase your craft to the world, to provide answers to the questions posed by contemporary Ireland, to steal from the last generations in an effort to inspire the next. A space to make it new, wrong, broken, and brilliant. To provide a home for every creator finding their voice. We aim to offer a diverse selection of the best Ireland has to offer. Cold Coffee Stand is, and always will be, open to all voices, and we are dedicated to amplifying work from every facet of Irish culture and society. Our submission call is always open here. For full details head over to Submission Guidelines.